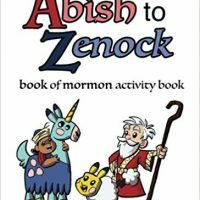 Fun Book of Mormon-based coloring pages, crosswords, word searches, mazes, and other activities. From the creators of the iPlates comic books. Pure Book of Mormon awesomeness!